How can we define The Message Rediscovered ? It is undoubtedly a work that draws heavily on inspiration. And it calls for a discerning reader, one capable of recognizing a knowledge of unity as old as humanity itself; a knowledge of holiness; a knowledge of salvation. 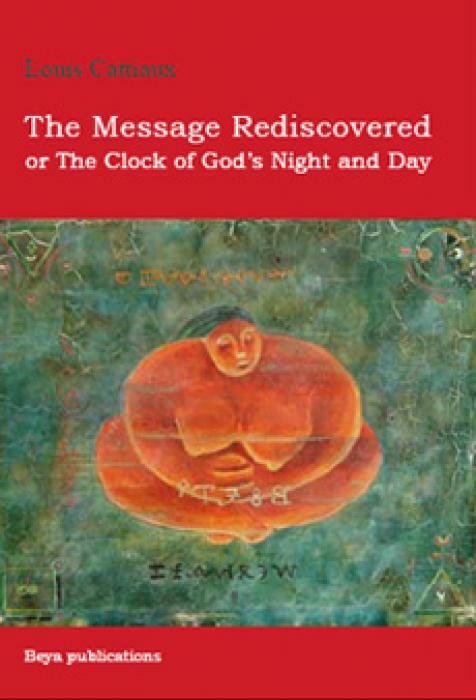 The Message Rediscovered might equally be called The Mystery Revivified: no longer taught by the heavy hand of historians, but experienced, assimilated and lived in the simplicity of the heart and of the spirit. You will enjoy this book if you prefer the thing to words, unifying wisdom to multifarious science, awareness to delirium. These verses are not impenetrable, but speak only to that part of us that is the most essential, and often – alas! – the most neglected or the most despised. Louis Cattiaux was born in Valenciennes (France) on 17th August, 1904 and departed this world in Paris on 16th July, 1953. He was a painter by profession and lived unknown among his contemporaries. 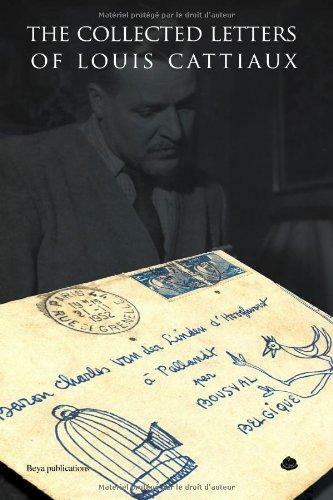 Cattiaux wanted Le Message Retrouvé to be published first in English, but his wish could not be fulfilled: the first complete edition appeared in 1956 in French. Le Message Retrouvé has since been published on several occasions in French, as well as in Spanish, Catalan, Italian, German and Portuguese. Here, then, at last The Message Rediscovered in English, for the safeguard and salvation of those exiled in this world.